Last edited by RDP Store; 03-10-2019 at 08:33 AM. 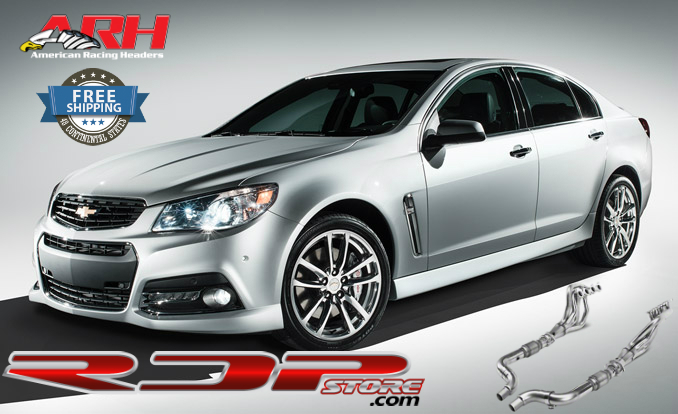 Fathers Day is coming up and theres no better way to put a smile on dads face than to get him something for the vehicle he drives, pm us here or give us a call on 440 358 5500 and let us help you choose the right gift at the right price for dad. 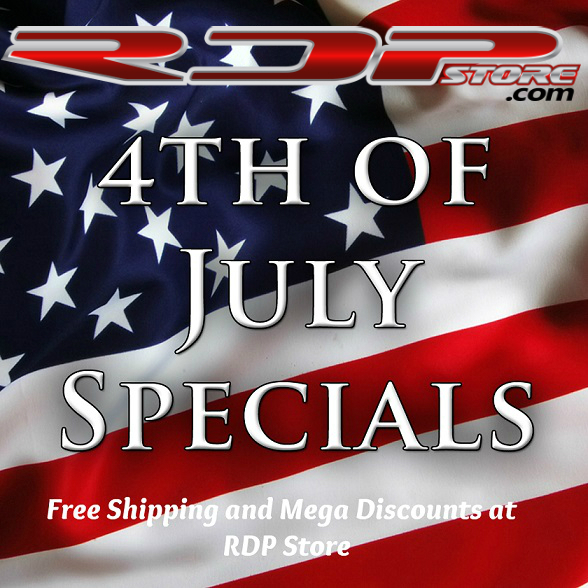 RDP Store is a True Hands on Performance Shop and Not just a Internet Sales Business, we fit, install and Dynotune all of the Products that we sell so that we can not only sell you the parts that you need at a Great Price but we can also give you installation and tuning advice. 4th of July Specials are Now under Way with Free Shipping to your door and We Gaurentee the Best in Pricing and Service to the Forum Members here.